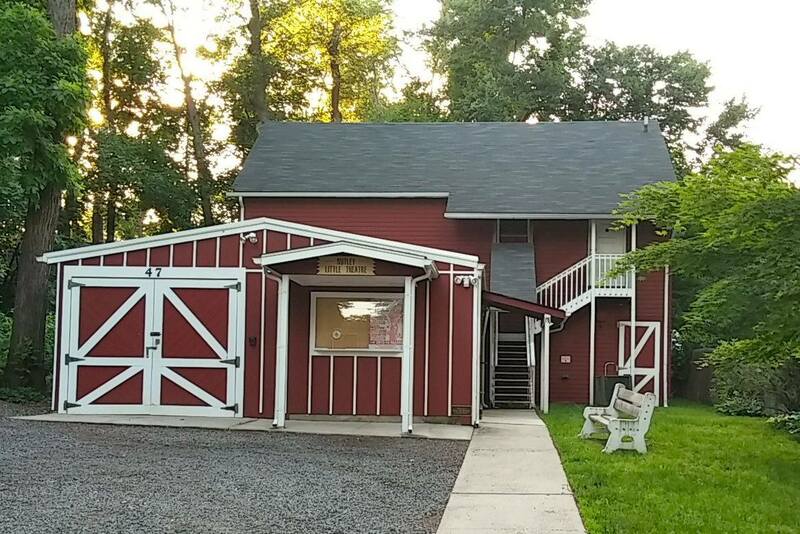 Nutley Little Theatre will perform a Readers’ Theater production of the George Bernard Shaw classic, “The Doctor’s Dilemma” on Sunday, Jan. 17, 2 p.m., at the NLT Barn, 47 Erie Place , Nutley . Admission is free.Directed by Alison Devereaux of Hackettstown (photo), “The Doctor’s Dilemma,” first staged in 1906, is a problem play about the moral dilemmas created by limited medical resources, and the conflicts between the demands of private medicine as a business and a vocation. NLT’s Readers’ Theater series features actors reading scripts of new and established plays, supplementing NLT’s regular, fully staged performances. 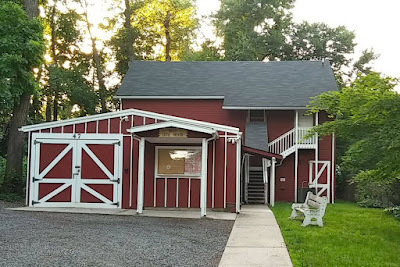 Readers’ Theater events are open to the public, free of charge.Nutley Little Theatre stages its productions at the NLT Barn, 47 Erie Place , Nutley , located off Brookfield Avenue (one block east of Franklin Avenue ) in the heart of the Erie Place Historic District. For directions, please see www.nutleylittletheatre.com.